I hope everyone had a great week and enjoyed their Father's Day with their dads! 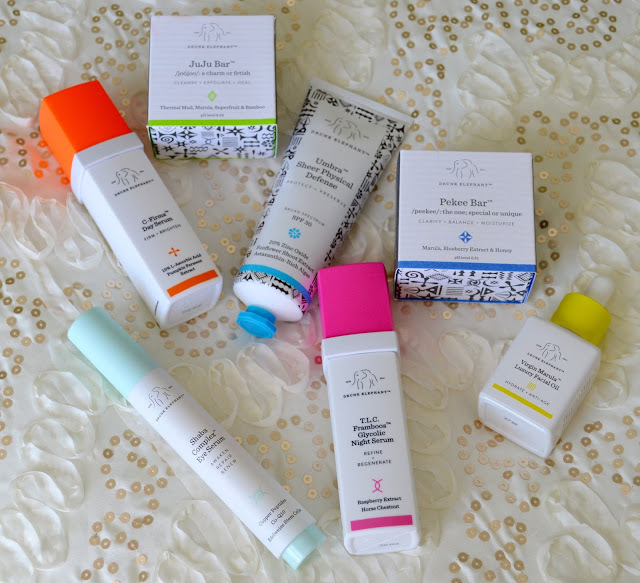 Today I am going to be sharing with you what I got in my June Glossybox! This month's box was inspired by the Tony Awards. 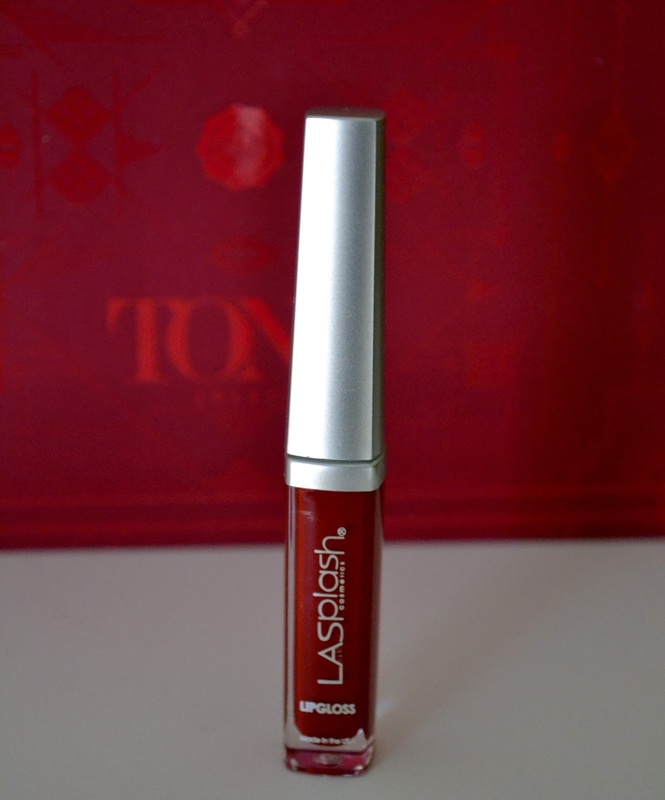 Every product was picked to help you look Red Carpet ready. 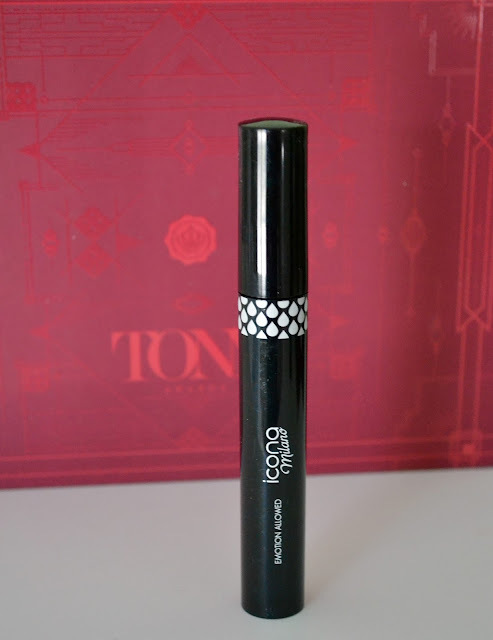 Icona Milano- Emotion Allowed Mascara: This is a waterproof mascara. I don't really like wearing waterproof mascara because it's a little harsh on my eye lashes. 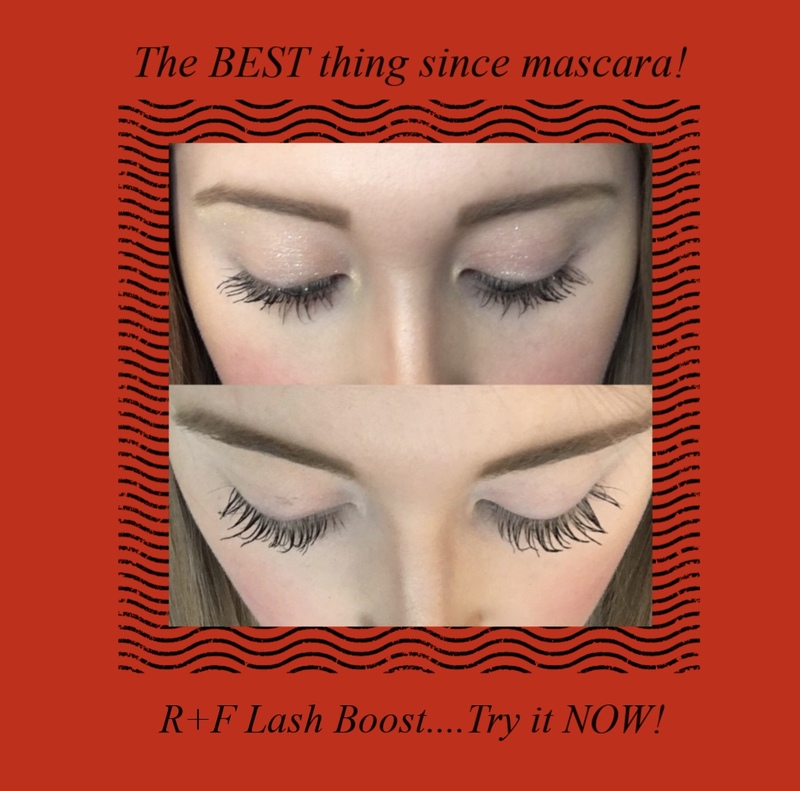 I also have A LOT of mascara. This is one product that I will be giving away. 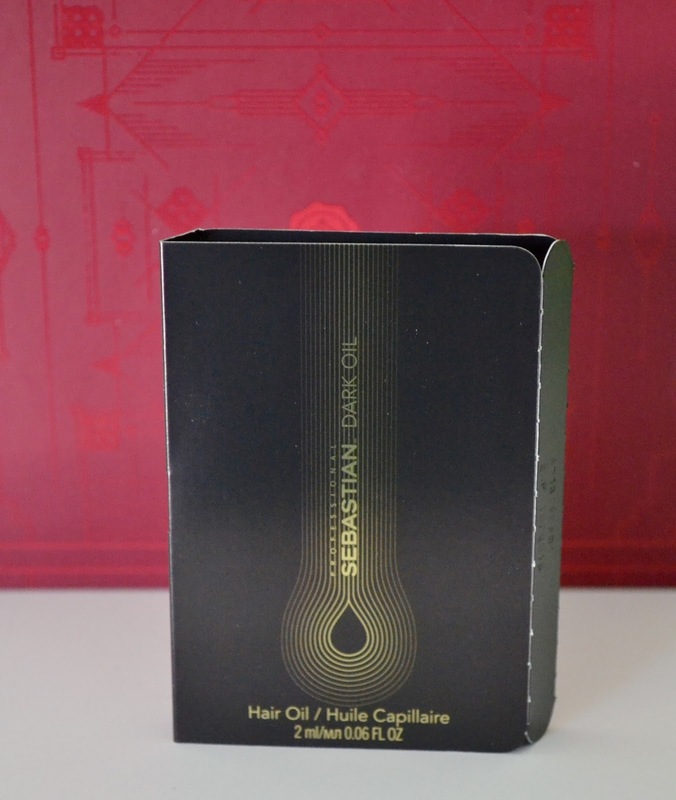 Sebastian Professional- Dark Oil: I will also be giving this sample away. 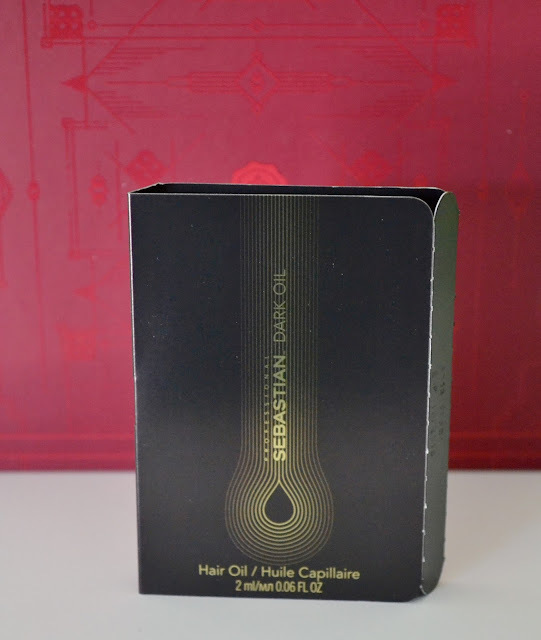 My hair is more on the oily side so I don't really like to use oil treatments on my hair. 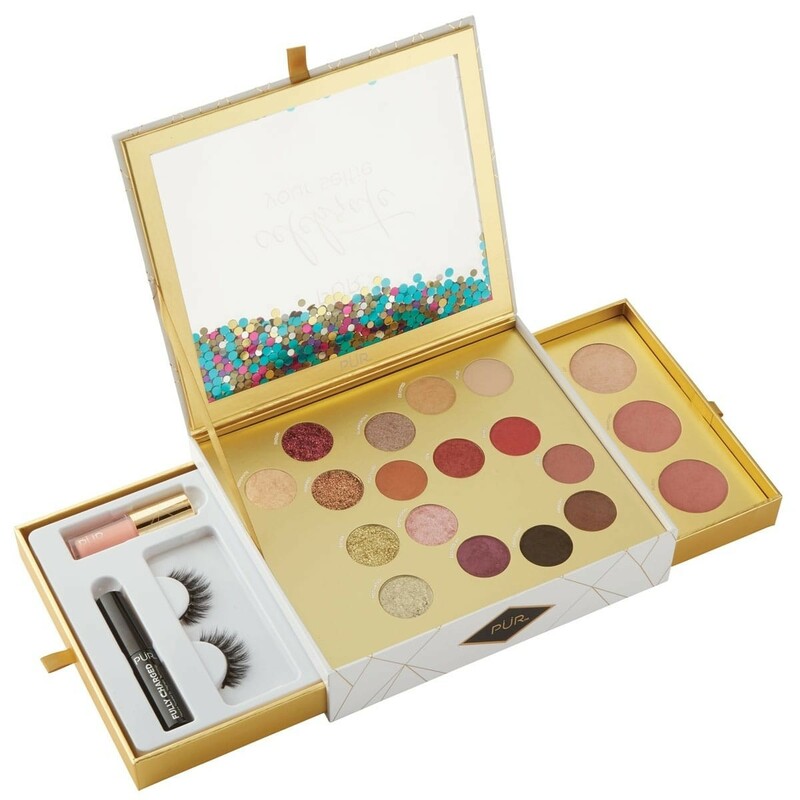 I will be giving this product away to a friend as well. Sebastian Professional- Shaper Fierce: Now this Hairspray works really well. 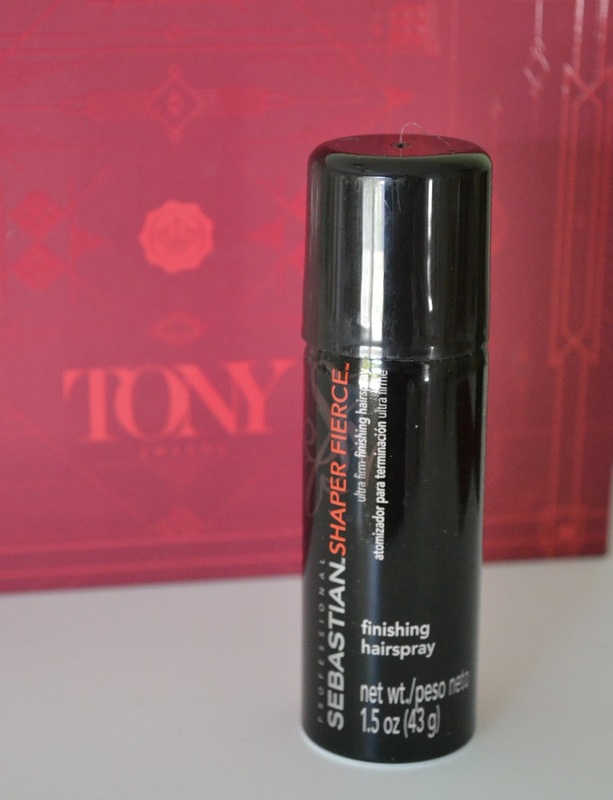 It is also the perfect size to keep in my handbag for a quick hair fix on the go. It really locks your hair in place. Caolion- Pore Blackhead O2 Sparkling Soap: This soap is a pretty cool concept. It's a blackhead exfoliator, it controls sebum and it hydrates and soothes the skin as well. I haven't tried it out yet but I will defiantly be giving this a shot. 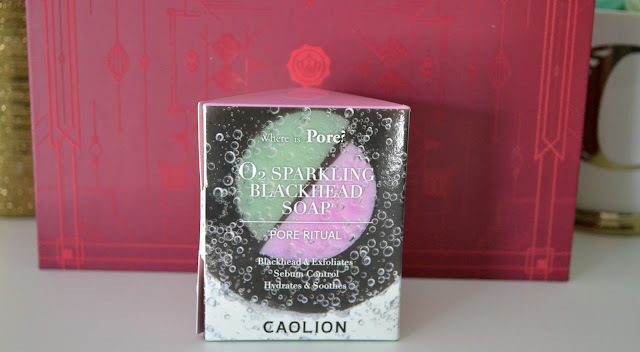 I have heard good things about the Caolion brand and I am excited to try this out. It's like a double cease all in one bar. 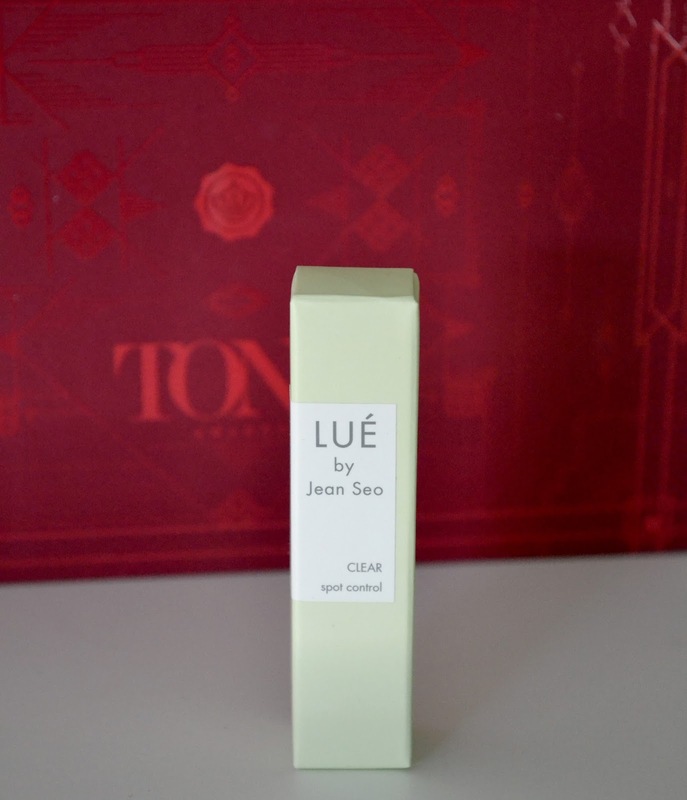 LUE by Jean Seo- Clear: This blemish treatment works amazingly well!! 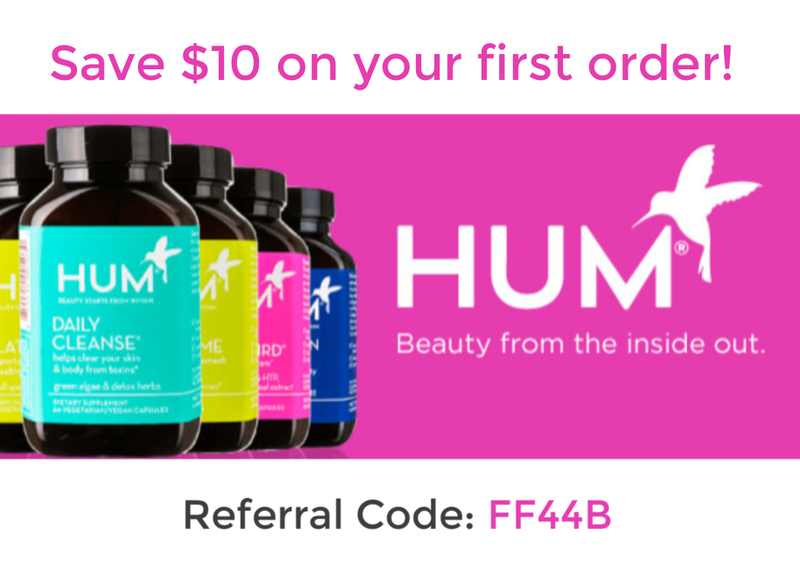 It has 12 potent herbs in it that help to fight a breakout the minute you feel it coming on. I really like this treatment! TanTowel- Half Body Classic: I was SUPER excited when I saw this product. 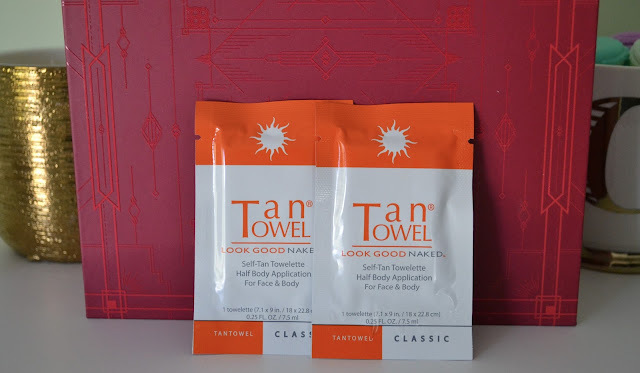 I have been wanting to try these TanTowels out for s long time and now I have the opportunity to try it! Plus they gave me a code for $20 Off my TanTowel.com purchase. I will let you know how I like them! All in all I wasn't super excited about this box. 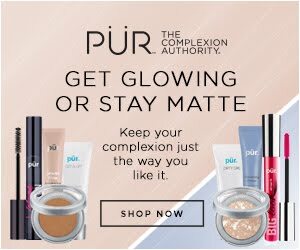 Not to say that the products aren't good but they really weren't things that I would use except for the TanTowel and the LUE Clear treatment. 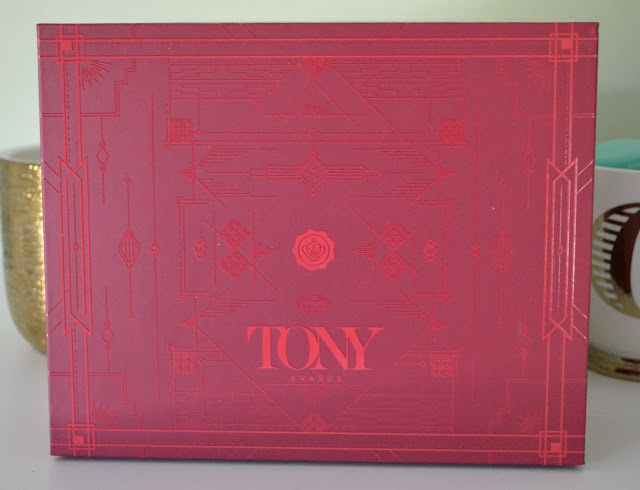 Fingers crossed that the July Box has more things I will use haha!